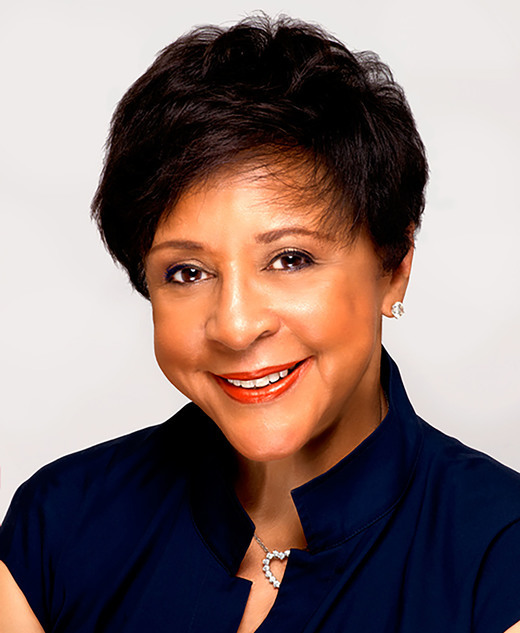 Sheila C. Johnson is an entrepreneur and philanthropist whose accomplishments span the arenas of hospitality, sports, TV/film, the arts and humanitarian causes. Sheila C. Johnson is CEO of Salamander Hospitality, LLC, overseeing a growing portfolio of luxury properties and lifestyle businesses. As president and managing partner of the WNBA's Washington Mystics and a partner in Lincoln Holdings, LLC, Johnson is the first African-American woman to have a stake in three professional sports teams. She is also a TV pioneer, having been a founding partner of BET (Black Entertainment Television). A dedicated activist, Johnson serves as a global ambassador for CARE, whose mission is to fight global poverty. 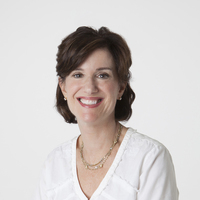 She shares with audiences her insights on entrepreneurship, collaboration and philanthropy. Leaders must be givers, sharing their time, resources and vision to help others who are less fortunate, and inspiring those around them to action. In addition to Johnson's contributions to the arts, she is a global ambassador for CARE, a leading humanitarian organization fighting global poverty by empowering women, because they have the unique power to help entire communities escape poverty. "Sheila's I Am Powerful Challenge" raised millions for CARE, and "A Powerful Noise," the documentary Johnson produced about three remarkable women effecting change in Mali, Vietnam and Bosnia, helped raise awareness of women's issues around the world. Johnson spent her grade school and college years training to be a concert violinist. She is now an advocate for the arts and arts education, as she believes that they allow children an important outlet for their creativity and help with all other academic pursuits. She serves as chair of the Board of Governors of Parsons The New School for Design in New York and sits on the boards of VH1's Save the Music Foundation and Americans for the Arts. Johnson speaks authoritatively on the rewards and benefits of investing in the arts.